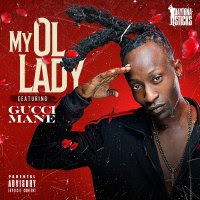 Kolossal Music Group releases the hot new self-produced single from Daytona Sticks featuring Gucci Mane titled "MY OL' LADY". Exclusive Bonus tracks produced by @Zaytoven titled "ON POINT". DJ Feedback Requested & Appreciated.